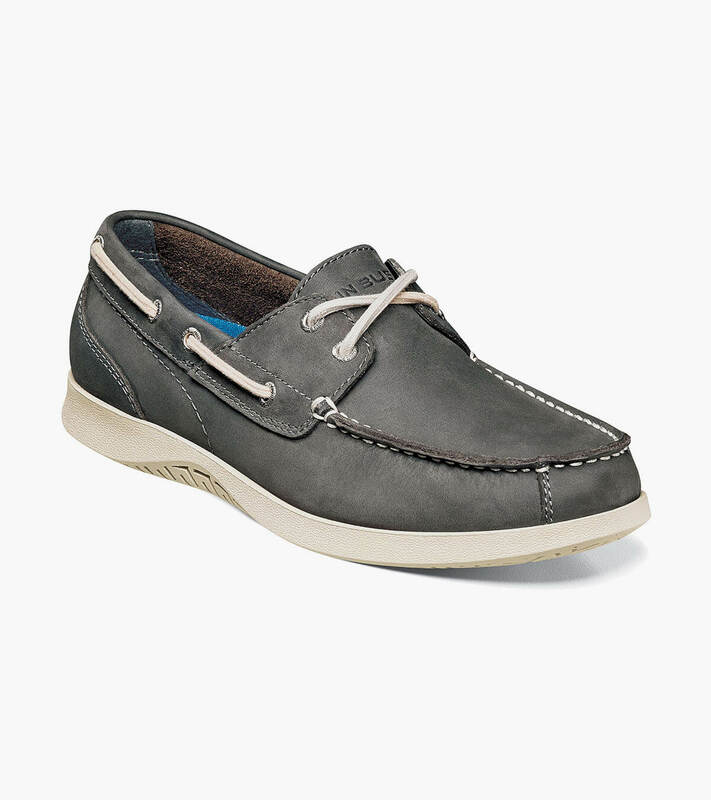 Lightweight and stylish, this classic two-eyelet boat shoe features contrast stitching on the upper with matching side laces and an EVA sole. It also has a Memory Foam footbed with Smartscent technology for advanced odor protection. From ship to shore, the Nunn Bush Bayside Moc Toe Boat Shoe looks, and feels great, no matter where your voyage takes you.